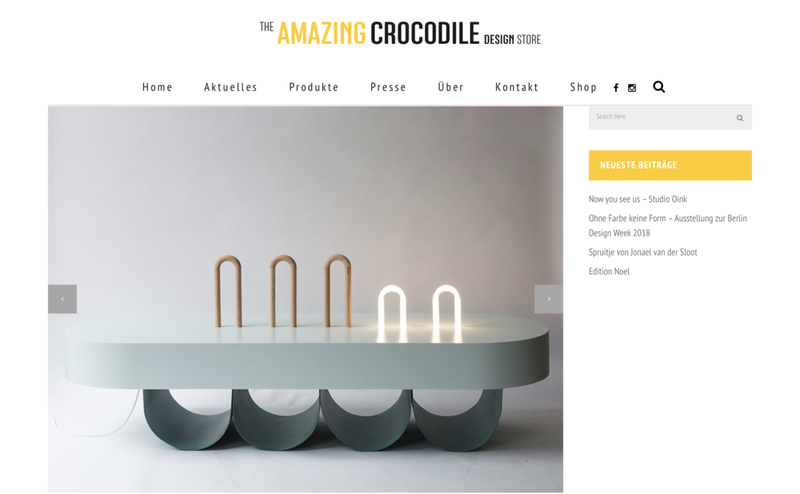 We are very proud and delighted about the wonderful exhibition at Amazing Crocodile in Berlin, curated by Jana Kubischik. Don’t miss the opening / Vernissage at November 22nd 2018. The exhibition will last until January, 26th 2019.